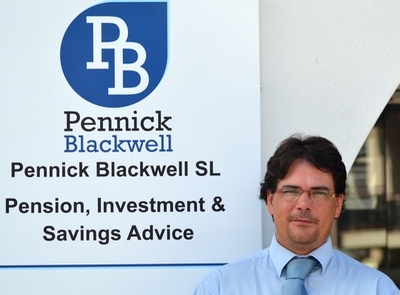 Phillip Pennick has spent all of his working life in the financial industry. Phill gained a BA Hons in Business & Law at Luton University, graduating in 2001. He then completed his CeMAP qualification before returning to his family in Costa Blanca, Spain. His career started as a mortgage broker in 2002, and for the last decade he has worked as a qualified Independent Financial Adviser both in the UK and Spain. His knowledge goes across the board including QROPS, insurance, investments and mortgages. 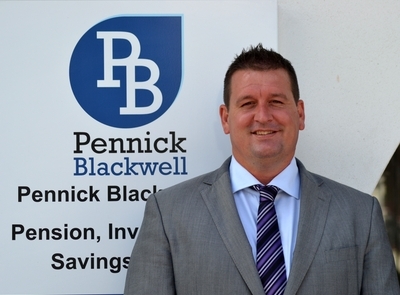 Phill is a Director & CEO of Pennick Blackwell, he lives on the Costa Blanca with his wife and daughters. He spends his free time playing cricket in Albir for Sporting Alfas cricket club or trying to raise awareness of local charities. Originally a bar manager of a large chain of public houses in the UK, Kris’ desire to travel led him to the Costa Blanca 12 years ago. Kris quickly graduated through the system in Spain, reaching the position of company manager for a very successful sales company. However, his passion for people has subsequently taken him into the very personal world of financial services. Kris has a genuine desire to help people and builds up very strong relationships with his clients, many of which go on to become close friends. Kris is also a huge fan of any and all sports and is a member of 2 local football clubs within his community for over 10 years now. Please Email me from this page, and I will personally contact you to answer your question or update you about your active file. Having worked in 4 different Banks in 3 different countries, Ian brings with him a good experience of the financial world and Banking practises. 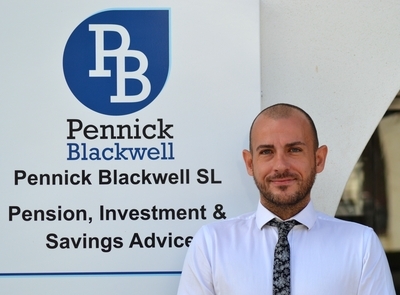 Also having worked in Fund Management and dealt with the Stock Market, he has gained a thorough understanding of how these funds work which he has brought to Pennick Blackwell. Having this understanding allows Ian to speak with clients about their investments and explain how they work and what they can expect. Having also worked in Insurance, Ian is the chief administrator of Pennick Blackwell’s Insurance division, in conjunction with Liberty Seguros. In a further effort to assist our clients save money as well as earn it, our competitive insurance quotes on Car, Motorbike, Home, Office and Life policies continue to prove beneficial to whomever we can assist .